Cris "Cyborg" Justino made a successful debut in the UFC in May, and now the Invicta FC featherweight champion is looking to tackle the best bantamweight in the sport later this year. "Cyborg" took to Twitter this week to call out UFC champion Miesha Tate for a fight at UFC 205, which takes place Nov. 12 at Madison Square Garden in New York. 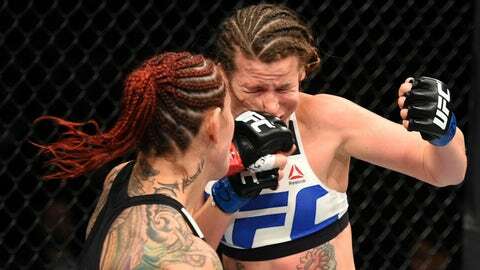 "Cyborg" had been previously rumored for a return to the UFC later this summer in a bout against Germaine De Randamie. But the fight never came together and the Brazilian knockout artist instead opted to return to Invicta for her next bout. 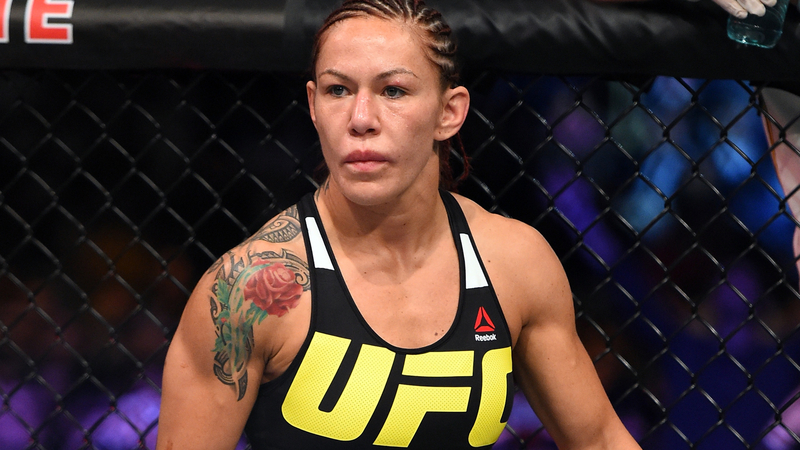 It appears "Cyborg" is ready for another challenge in the UFC now, however, and she’s targeting Tate as her potential opponent. Tate has a test in front of her already as she prepares to face Amanda Nunes in one of the featured bouts at UFC 200 on July 9 in Las Vegas. If Tate gets past Nunes, rumors have persisted that her next bout could come against former champion Ronda Rousey but clearly "Cyborg" isn’t expecting her to return in time for UFC 205. Rousey’s return date has been pushed back several times, and now there’s speculation that she may not even fight in 2016. Tate has previously said that she would be more than willing to test herself against "Cyborg" if the UFC wanted to give her the opportunity. "I think it would be really cool to fight Cyborg, honestly," Tate said at a recent media gathering in Los Angeles. "Like to really see what it’s like to be in there with someone with her power. "I’ll be the first to admit, physically I think I would be at a disadvantage. But I think that I can be the one to prove that I have the heart, the durability, the determination and the will power — and technique — to overcome that kind of challenge. And that intrigues me. That would be very rewarding to me." "Cyborg" fired back one more shot at Tate on MMA.tv, telling the champion that she’s not cutting down to 135 pounds for the fight, but if she wants to fight to meet her in New York on November 12. "I know how this story goes. I’m not going to 135," Justino wrote. "Beat Amanda, sign the contract then I will see you in New York. We can make it easy for the fans." Whether the UFC takes the bait and matches up the bantamweight champion with a fighter like "Cyborg" in a non-title catch weight fight is a mystery.